Cleanse and Moisturize naturally with this 86% Pure Olive Oil SoapHarvested from sun drenched orchards, the olive oil in this traditionally crafted soap is superbly moisturizing and loaded with antioxidants. For centuries, people of the Mediterranean have recognized the nourishing benefits of olive oil for healthy, happy skin. 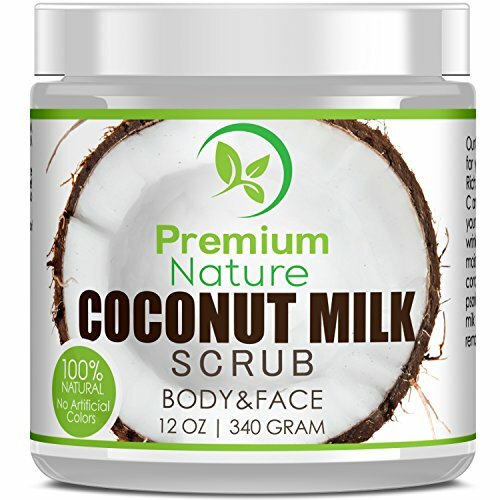 Pure, simple and natural - perfect for all skin types! Completely vegetarian and does not contain artificial colors, fragrances or perfumes. Gentle On Skin. Safe for users with psoriasis or skin alergies. 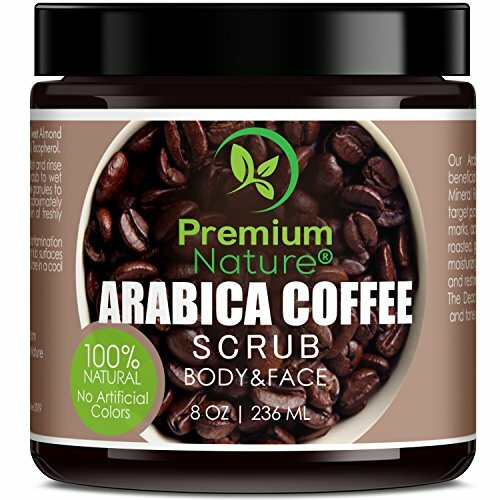 Ingredients: Saponified olive oil, aqua (water), sodium chloride (salt) and citric acid (a natural pH balancer). 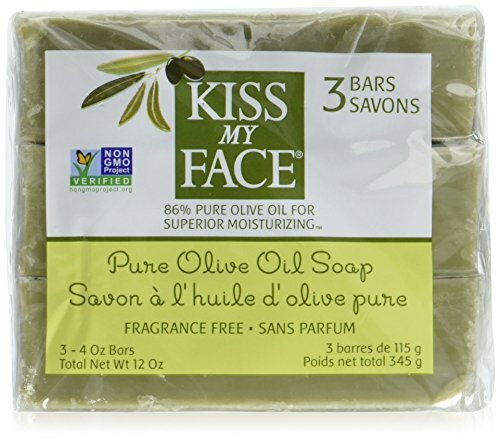 This pure olive oil soap is imported from Greece. It can be used as a face or body soap, as well as a shampoo for dry hair. It is safe for the most discerning skin types and a bar lasts a long time. 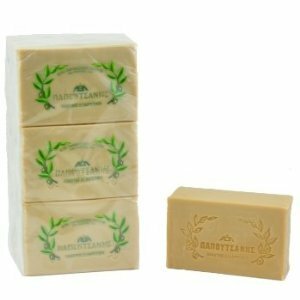 Try this wonderful pure olive oil soap today! 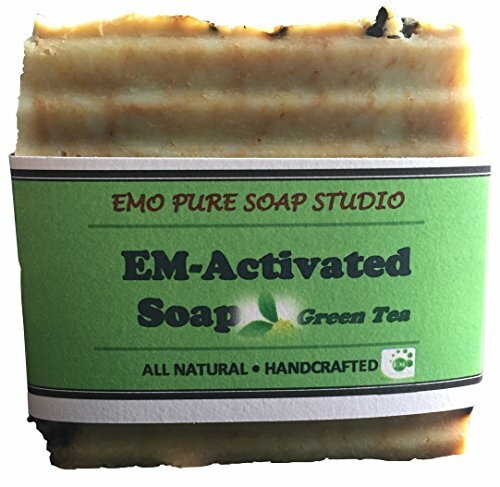 Based on the historically renowned mud from the Dead Sea, this soap works to effectively cleanse the skin by eliminating grime and unclogging pores while also moisturizing the skin, LEAVING IT FEELING SMOOTH AND HEALTHY. Packed with nourishing minerals, the soap gently cleans the epidermis, promoting a rejuvenating and soothing effect, leaving skin restored and glowing. Seamantika's Dead Sea Mud Soap Bar is a unique complex of natural ingredients that: ♥ Boosts your skin's natural glow, rejuvenation and breathing abilities ♥ Gives your skin the cellular nutrients it needs to restore and repair itself daily ♥ Contains no harsh chemical fillers, only proteins, healthy amino acids, minerals and vitamins ♥ Made with premium natural oil extracts that have been clinically tested You'll instantly notice brighter, lighter, younger looking skin after using the soap. Use daily to build a long lasting effect. You'll look clean, healthy and refreshed. 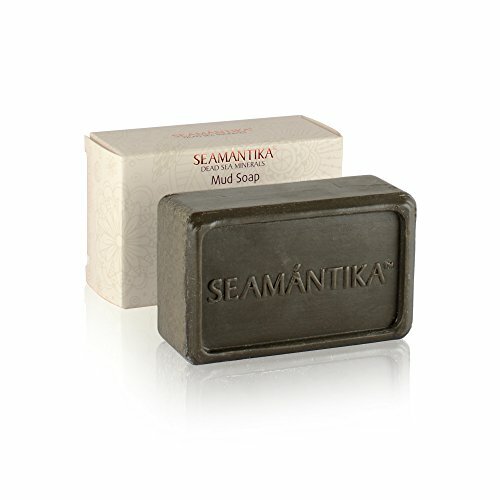 Make Seamantika's Dead Sea Mud Soap Bar an important part of your beauty routine! Get it today and see the results immediately! 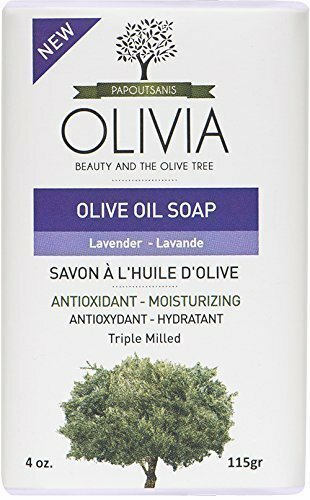 Olivia natural olive oil bar soaps are traditionally crafted by saponification, through the authentic, triple milled, kettle process. 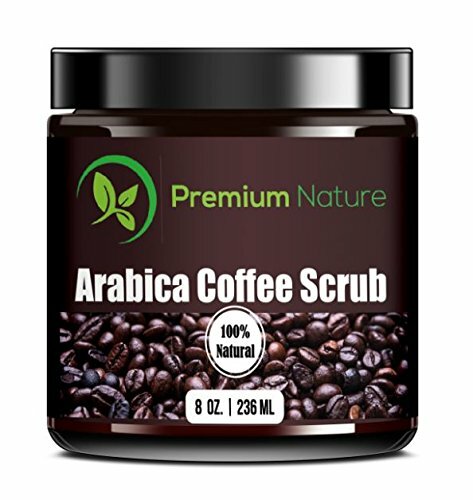 They are made from pure Mediterranean olive oil, without chlorophyll, combined with emollient rich coconut oil and sea salt from the Aegean sea. Further enriched with organic olive fruit and oil extracts. 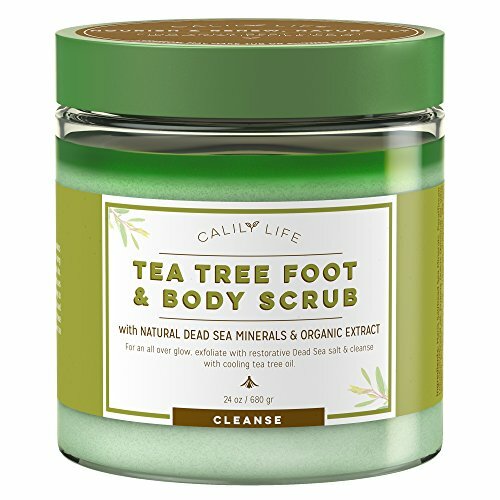 They offer a rich foam full of benefits: Gentle cleansing, unique miniaturization, nourishment and natural calming properties, useful for skin irritations. Never with: Parabens, silicones, PEG, EDTA, triclosan, SLES, propylene glycol, phthalates, sulfates, PCM, NM, colorants, gluten, preservatives, animal ingredients.